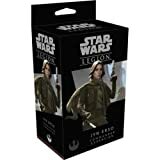 Get some Krennic in your team! Just….don’t try to take his glory. 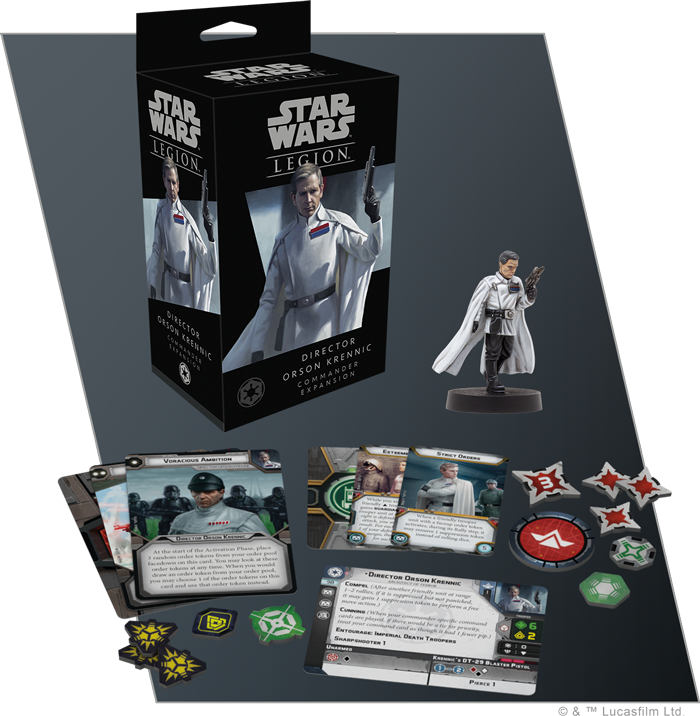 Fantasy Flight Games preview the Director Orson Krennic Commander Expansion for Star Wars: Legion. 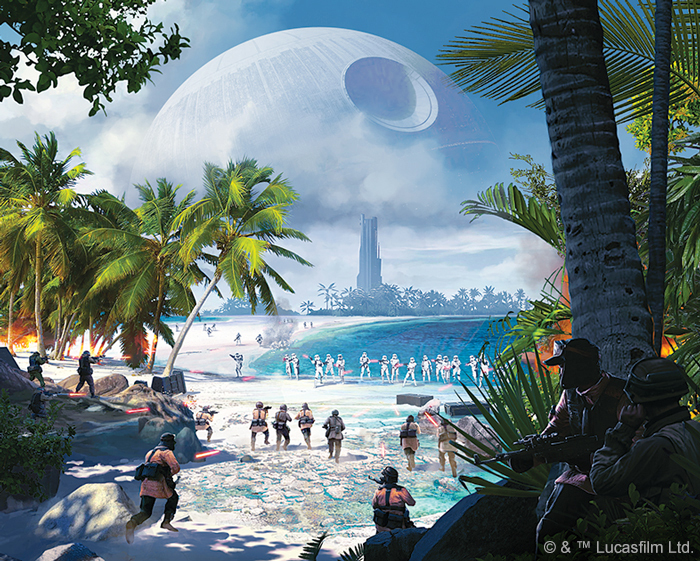 Ushering the Death Star project from its infancy to fruition with an iron will, Krennic is determined to win the Emperor’s favor no matter the cost. 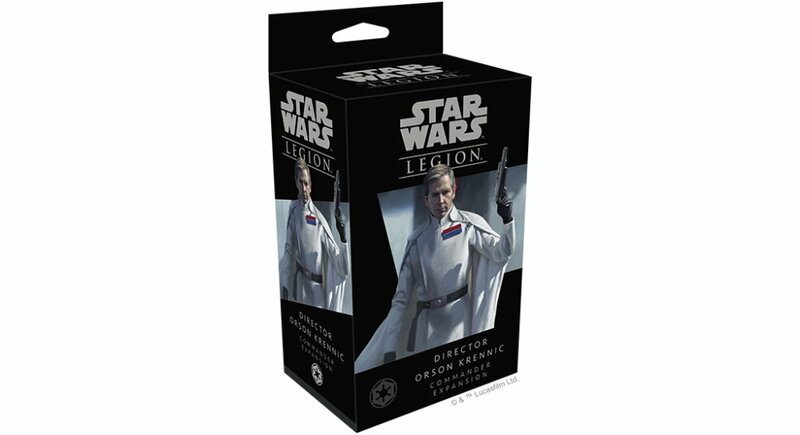 Although he rarely participates directly in the battles in which his developed weapons are deployed, Krennic’s cold and calculating nature make him more than a match for any Rebel commanders he comes up against. 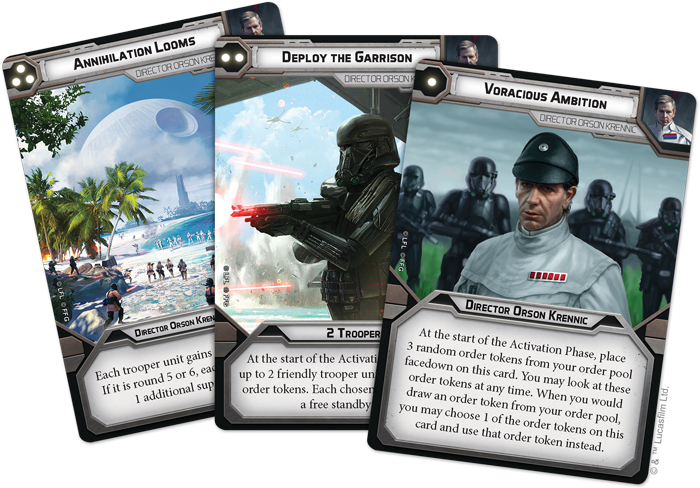 You’ll soon have the chance to use Krennic’s limitless ambition to your advantage with the Director Orson Krennic Commander Expansion for Star Wars™: Legion.